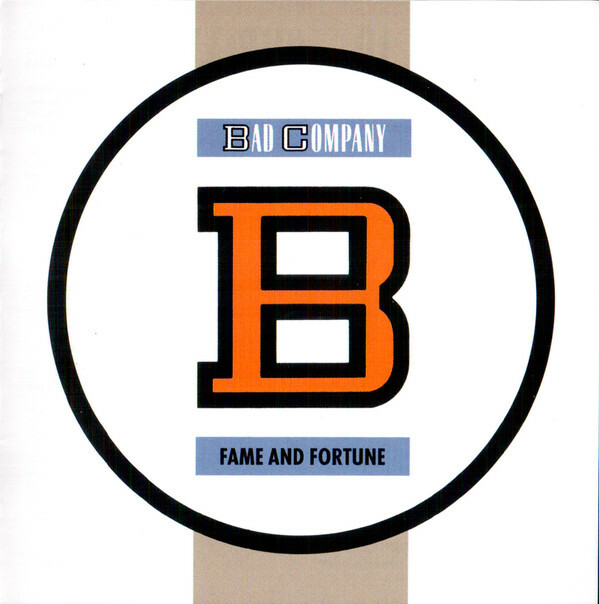 Fame and Fortune is the seventh studio album by Bad Company. The album was released in October 1986. It is the first album released by the reformed Bad Company, featuring original members Mick Ralphs (guitar) and Simon Kirke (drums), with the addition of new frontman Brian Howe (formerly of Ted Nugent’s band) substituting for original singer Paul Rodgers. While original bassist Boz Burrell appears credited as part of the line-up, the liner notes reveal that session player Steve Price plays on the album. The album was produced by Foreigner producer Keith Olsen, and Foreigner’s Mick Jones serves as executive producer and co-writer of several tracks.